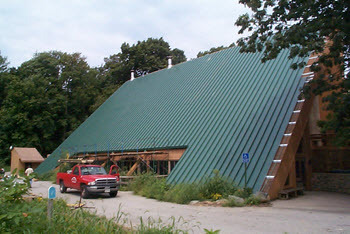 Metal roofing solutions including standing seam metal roof systems, pre-engineered metal retro-fit roof applications, and structural metal panels. 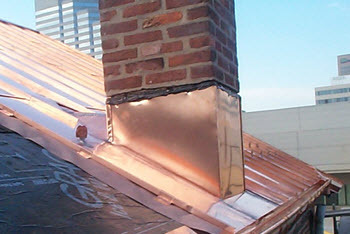 Any type of commercial metal roofing need can be met by our skilled craftsman. Metal wall solutions, from single skin corrugated metal wall coverings to fully insulated metal panel wall systems. Any color preference or architectural features can be built using composite panels or other metal offerings. Need accessories? 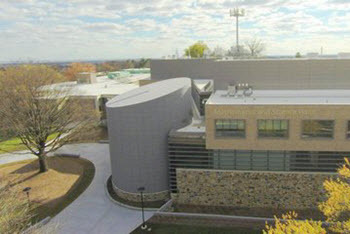 Skylights, screenwalls, insulated penthouse walls, custom louvers, metal trim, gutters, downspouts, expansion joints, custom curb adaptors, rooftop safety items. Our in-house shop can fabricated to your specifications or our long list of trusted vendors can supply and we can install.